The Holiday Season is a time full of cheer and festivities. 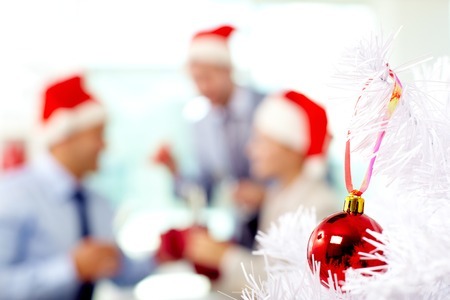 From holiday parties and fun outings to exchanging gifts within in the office, you and the staff members of your firm will most likely be posting various things on your social media throughout the season. Although it can be tempting to share all of the merry moments with your social community, you’ll want to take a few moments to think about what is appropriate to post throughout the holidays. 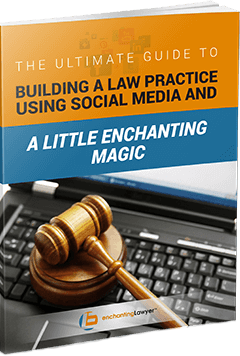 The following are a few parameters to consider to protect your firm’s social reputation now and all the way into the New Year. Not only should your holiday hours be posted on your website, they should also be available to your clients on your social media. Nothing is more frustrating to a client than being unaware of when they will be able to get ahold of you during any time of the year, let alone the holiday season. Make it clear to them when you will and will not be available for calls and/or meetings. It’s perfectly understandable to take well-deserved time off to spend with loved ones, as long as you make it known. Facebook Live and Twitter’s Periscope are flourishing with popularity as they display what is happening in real time and allow viewers to react. While using these tools can be beneficial for a number of marketing strategies, it should be used with caution in respect to parties or holiday gatherings. Be aware of how much of your firm you are exposing and alert your staff of things that are considered ‘off limits’ on live video streaming. This should go without saying but a firm should avoid posting photos with employees holding drinks or acting “silly” if they are a little intoxicated. Photos that are posted from a firm’s holiday party should be reviewed thoroughly before they are posted anywhere online to avoid any unnecessary bad publicity or create an unsavory image of your staff. In addition, it is also advised to not post images of any extravagant gifts that you or your firm may have received. In the end, it ultimately comes down to knowing your audience and what they expect to see when they think of your firm. Use common sense when posting and make sure that you are keeping your posts as neutral as possible. Your clients and followers come from a wide variety of backgrounds, have different beliefs and celebrate different religious holidays. It’s acceptable to post greetings such as “Merry Christmas”, but be mindful to not over-promote or get too specific in regards to a particular religion or set of beliefs. The last thing you want to do is give the impression that your firm is biased towards a certain demographic. In a nutshell, make sure that you are not ignoring any of your faithful clients or social channels throughout the Holiday Season. Take time to thank them for their loyalty over the years and their commitment to your firm. 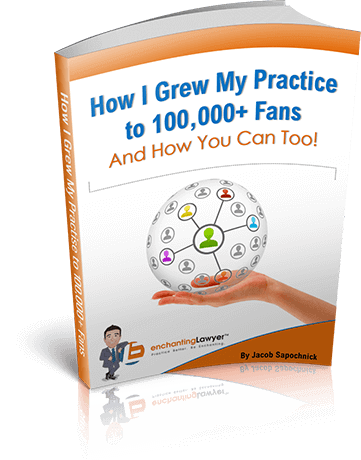 As an attorney, you are only as successful as the number of clients that you are able to maintain and service favorably. After all, showing your clients that you care is what the holidays are all about! As important as customer service is during the holiday stretch, it’s equally as important throughout the entire year in order to collect and retain your clientele. 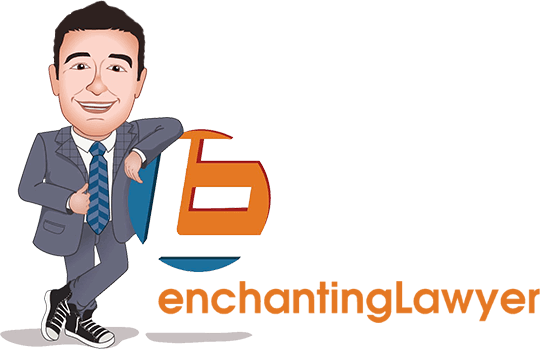 For more information on how you can grow the ‘enchanting’ firm you’ve always dreamed of, check out more helpful articles by clicking here!